How Does NASCAR The Game: The Inside Line Stack Up? NASCAR late last year released a branded video game counterpart to compete with the likes of the Gran Turismo and Forza Motorsport. It’s got all the features of the other top racing games on the market, but does it stack up to the competitors, or is it safer to stick to the tried and true games already on the market? Well, if you are looking for superior handling or smooth driving, then perhaps you should skip NASCAR The Game: The Inside Line, the latest in the popular NASCAR racing-style game. 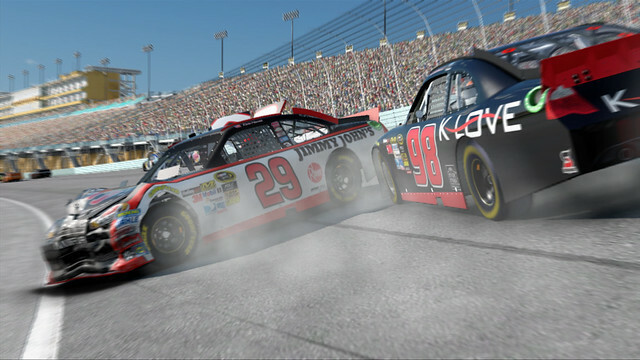 According to autoblog.com, the game lags significantly behind the other competitors in vehicle handling and control—which means more crashes and more time in the pit. The controls are twitchy and difficult to master, leading to more fiery crashes and pit-time. Thankfully, NASCAR has been kind enough to fine tune the graphics on the crash scenes, so at least there’s something nice to look at when you’re waiting for your car to get back on the track. These graphic options, as well as crash damage, are customizable, so you aren’t going to be forced to watch your own flaming demise every time if you don’t want to. It’s not all bad though. The game offers two main methods of game play. There’s the online portion where you can race against other players and the single player career mode. There’s a lot of customizability in the car options, and you can create your own custom car instead of choosing one of the cars existing in reality. There are opportunities to upgrade your engine, brakes and tires. NASCAR’s official tires are supplied by Goodyear Tyres, and the options are limited to their selection. As well as lots of customization options, the game is easy tailored to all skill levels. Although NASCAR games are often scorned for being bad driving games, this one offers the ability to modify the driving assistance and other car’s artificial intelligence so you can make the game easy for beginners or extra challenging for experienced racing gamers. Although not everything is bad news, there isn’t much to get excited about either. The online portion of the game isn’t that much better than career mode, suffering from the same glitch controls and prone-to-crashing-handling. If you are a real car fanatic though, playing online may be enjoyable simply because you are definitely going to be in the company of other gear heads, mostly people who are incredibly knowledgeable about the sport itself. The online graphics, much like career mode seem to have been perfected only for the cut scenes, with a lot of the racing graphics leaving much to be desired. 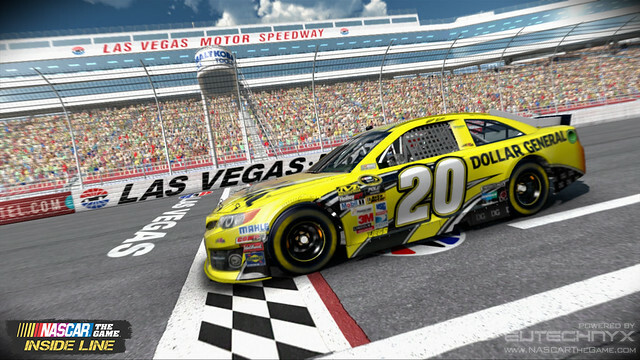 If you are still set on getting your NASCAR fix from this not terrible, but not great game, there is downloadable content for the game, so players will be able to continue to customize and improve their cars, as well as attract new sponsors. 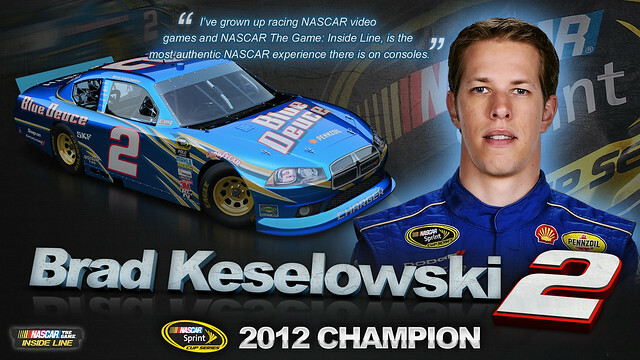 Thankfully, you are not limited to playing the full 500 lap monsters that real NASCAR drivers run. The option is available to play smaller portions and fewer laps if you just want a little left-hand-turning fix for today. By day, James writes programs for mobile apps. By night, he writes articles on the latest mobile apps. Let's just say James always has work to do and something to write about and that's a good thing. So You Missed Out on the Zelda Majora’s Mask Limited Edition 3DS? Could Indie Games Save the PS Vita? Advertising in Video Games: A Great or Horrible Future?